Rincon is known for water sports and great snorkeling and diving, but there are so many other activities to fill out your vacation. 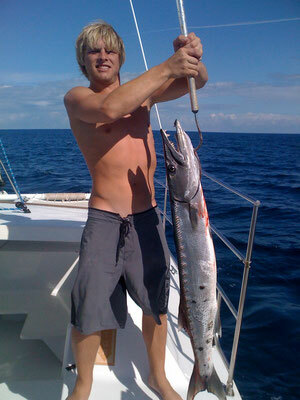 You'll find sunset cruises, parasailing, deep sea fishing and horseback riding , along with whale watching and healthy living activities among many other fun day trips and tours in and around Rincon and Western Puerto Rico. 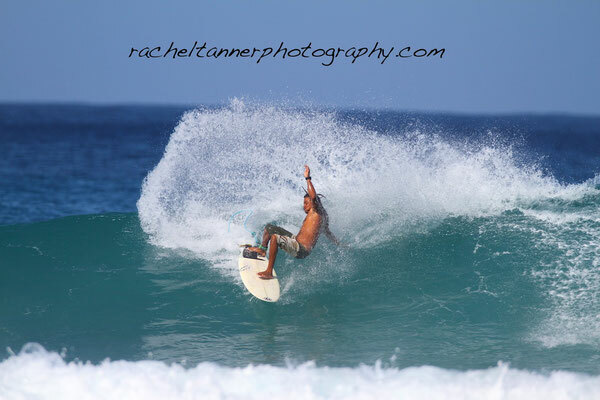 Find trusted Rincon surf schools, board rentals, and more watersport activities and rentals. 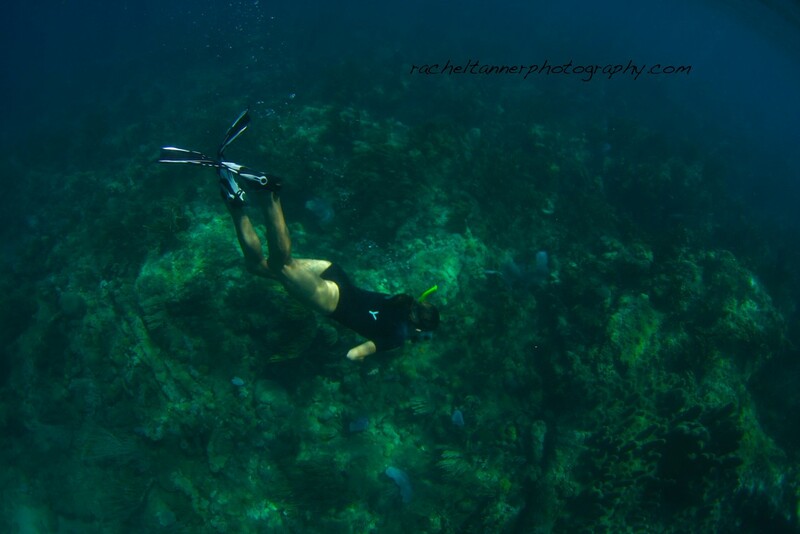 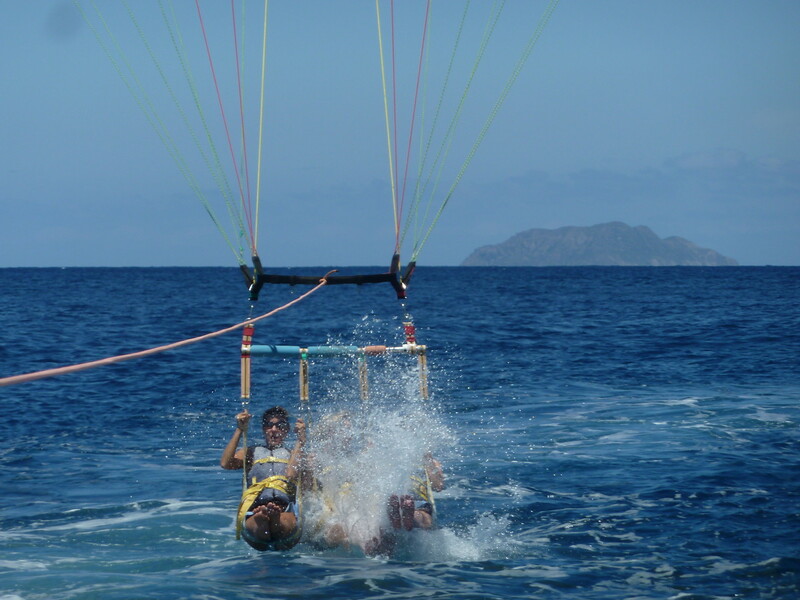 Rincon's coast and Desecheo Island offer excellent diving, snorkeling and parasailing. 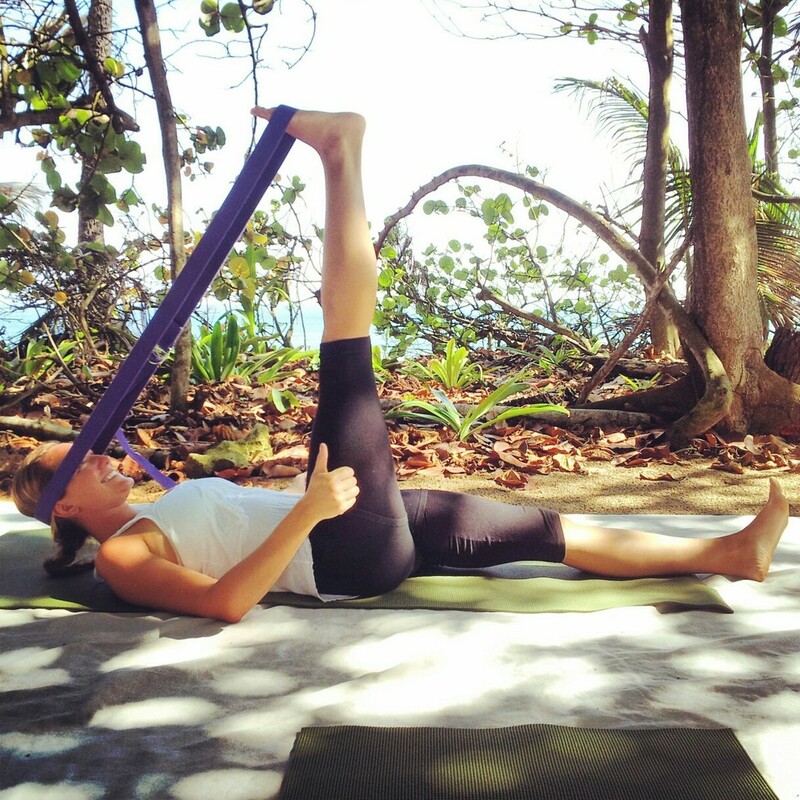 Rincon has a vibrant healthy living community from various types of yoga, to massage. 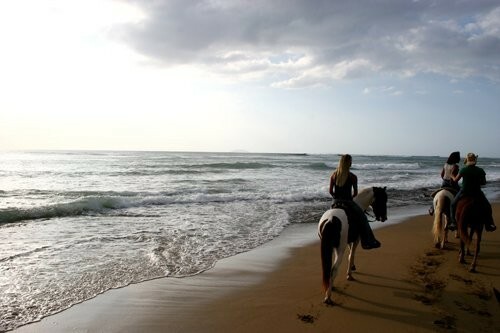 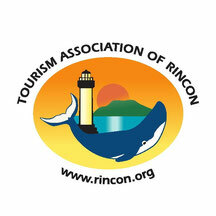 Rincon offers beachfront Horseback riding, Mini Golf, Whale Watching and many more exciting things to do!